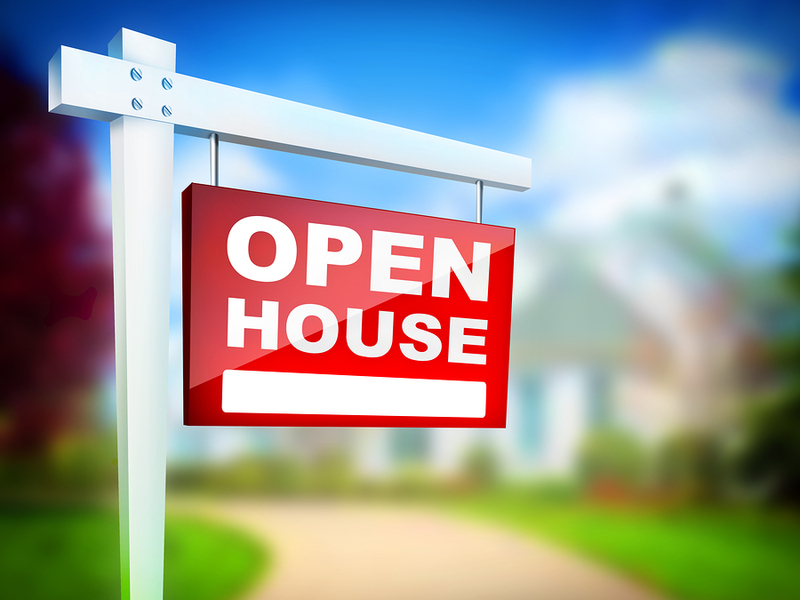 Open Houses for January 31st! Armstrong Burns & Company Open Houses for This Weekend! Find out what is going on in the Bloomington-Normal Market right now!